It’s been over 10 years since I straddled a motorcycle, and at 50 I’d say it was a challenge. 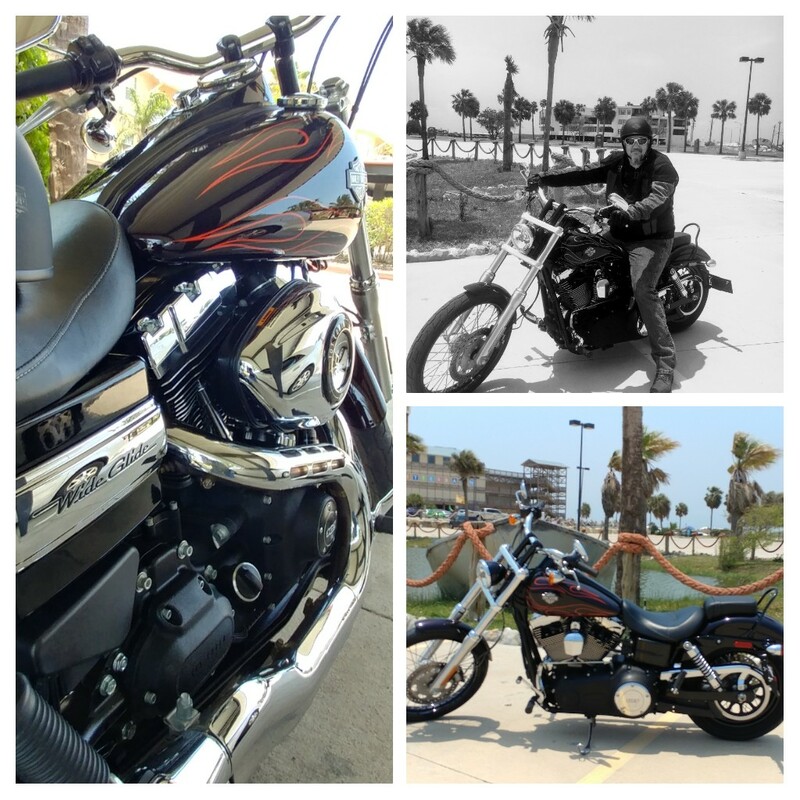 But owning a Harley has always been a dream, it brings back the days of my youth of wanting, needing the open road. As a young boy I use to ride my bike for hours always looking for adventure around the next corner or empty lot, and so much better was the adventure when friends came along. My first ride was a solo adventure of just a 40 mile ride along be the island coast from Padre Island to Port A, was terrified but excillerating in the same instance ( did 10 miles in the parking lot to get a feel for the girl first) riding a motorcycle is much the same as going into battle every turn every obstacle every automobile posses a threat, and for the first time in many years I WAS ALIVE. I just hope to remimber that feeling in 10 years from now.